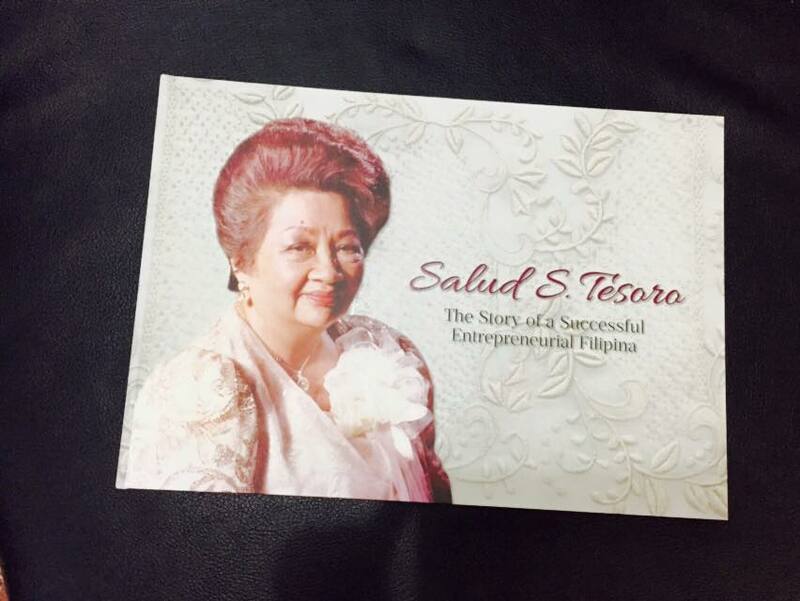 Tesoros is synonymous with fine handcrafted Filipiana items that is both popular with locals and balikbayans, and tourists. Last August 20, family members, friends and loyal patrons trooped to Manila Polo Club to witness and celebrate the book launch- Salud S. Tesoro: The Story of a Successful Entrepreneurial Filipina. 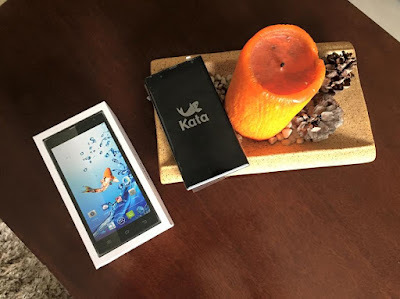 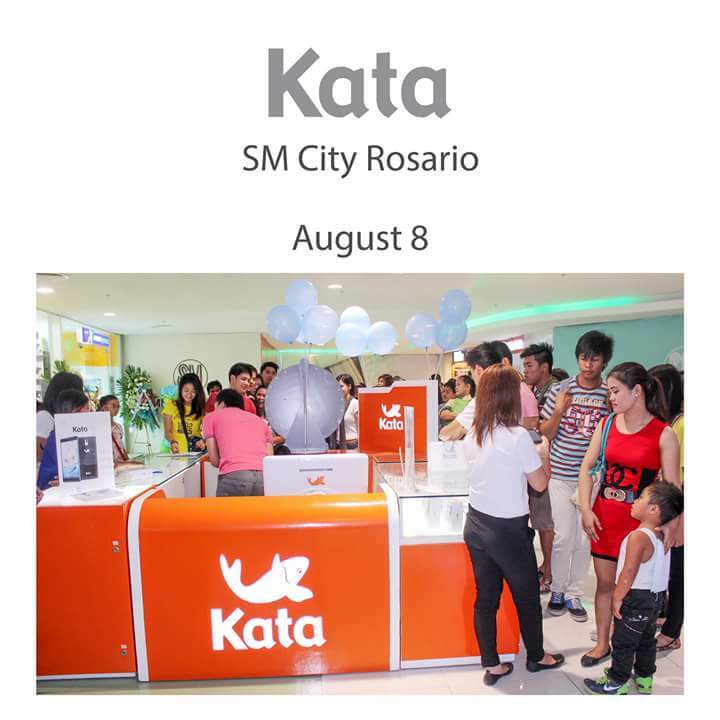 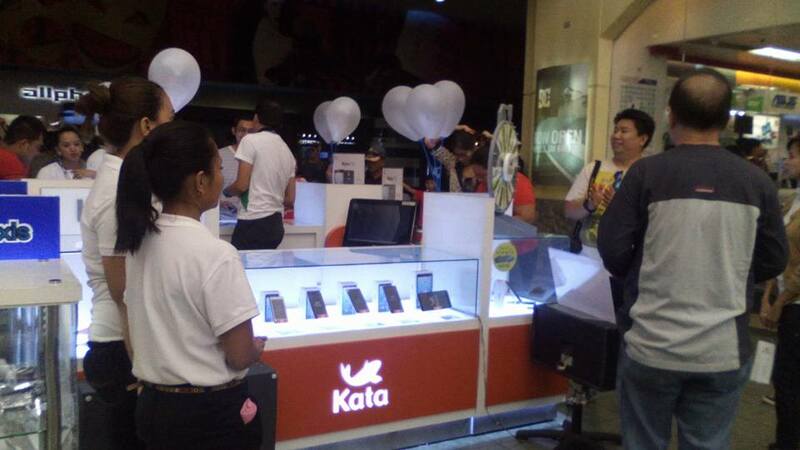 Kata recently opened a branch in SM City Rosario Cavite, you can now check out the latest Kata phones that suit your needs.